I'm Kunal Bansal and friends call me KB. I love to spend my time on Web and started my web journey 6333 days ago. I am Web addict, advisor, analyst, api developer, web apps developer, blogger, consultant, developer, domainer, freelancer, google fan, hosting consultant and more. Read more about me on intro page.. 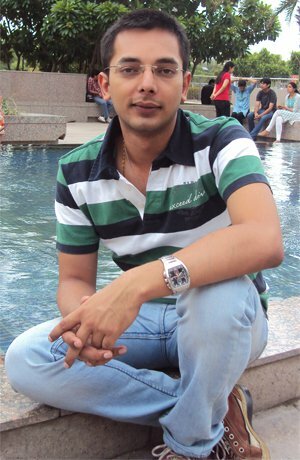 I am from India and completed my PGDM (Post Graduate Diploma in Management) in IT and Finance in 2010 and B.Tech (Bachelor's in Technology) in Computer Science in 2007. 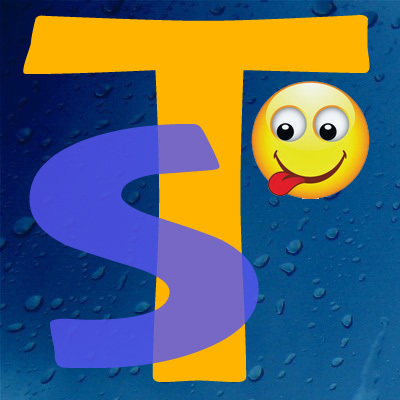 Currently, I am working in IT company and pursuing my career in Retail domain. I spend most of my time online, developing websites (with unique ideas for self), reading and writing technical blogs, providing web consultancy, researching on new web advancements and apps development. I am an avid Google user and is active on various Google Services like Google Adsense, Google Analytics, Google Apps, Gmail, GWT, Blogger, Feedburner, Google Search, Google Reader and Google Bookmarks to name a few and used to take active part in solving queries on various related Google Support forums as well. After creating Inventory Management Game and knowing some fundas from marketing and retail world with user behaviour, my interest in retail developed. I am just a kid in retail and would like to learn more and implement those magical theories which pulls people in both the worlds online as well as brick and mortar. A Facebook Apps to share with your Family n Friends Who you Missed today!! Just logon to this Facebook Apps and get trusted ratings from trusted Friends! Interesting Quant questions to solve and apply logic that will make you love Mathematics! A small cool application. Give it a try. A logical problem where an Invigilator has to set up a sitting arrangement for some mischeivious students to avoid cheating in an exam. See what others are searching..
Ratings for EvErything. You can rate anything. Just add an item and invite friends. a Talk all about Engineering! an information desk about Engineering Institutes and Events! my first dynamic website; Year 2005, August 19th..the date when it was launched. An online portal for JMITians reunion. Students, Alumni can register here. Launched much before the time when social networking sites got active in India.